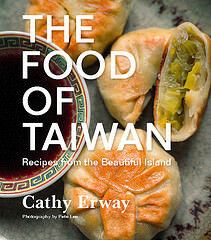 For my last week in San Francisco, I went a little bit off the deep end, with food. 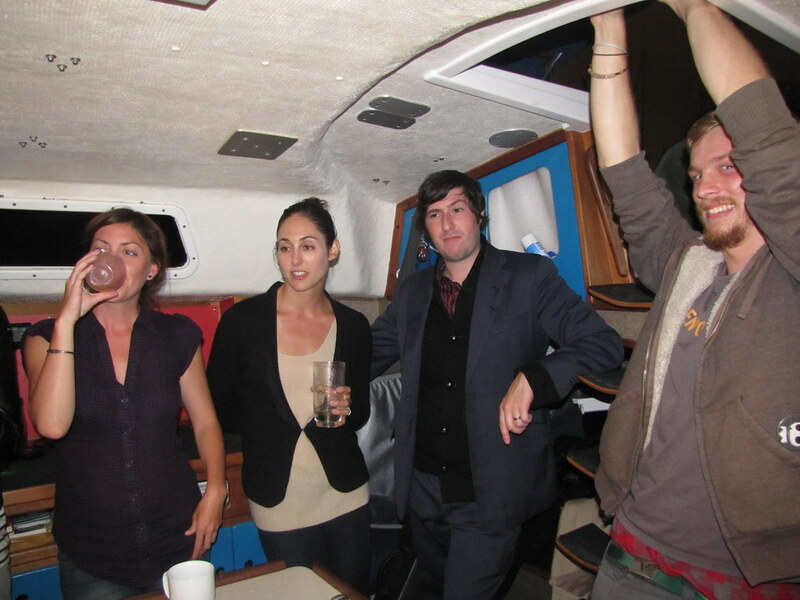 I staged at two restaurants (Chez Panisse and Bar Tartine), took a cooking class, went to a supper club, volunteered at an Edible Schoolyard benefit called OPENEducation at the Berkeley Art Museum, and threw an epic dinner party on the boat. This was our first course: a tangy medley of fresh peppers, tomatoes, onions, grilled corn and fish piled inside a hollowed cucumber “boat” — like the colorful characters who came. Ceviche is not hard to make and usually comes out alright if you’re careful, but its greatness lies in the quality of ingredients used. Likewise, a party is usually fun, but it only makes its way to “epic” caliber when the sum of its parts — the guests — transcends to something extraordinary. And thanks to my guests, and co-host Jonny Cigar of The Noble Rot, who provided the liquid refreshments, we got there. The food was really only the icing on the cake. There was singing, guitar, ukelele and flute-playing; showmanship of other sorts from the talented guests; grilling, dancing, sipping an entire case of Napa Valley wine; and my bike fell into the water at some point in the night. (Luckily, it was fished out of the harbor by neighboring boat-dwellers who’d come on board to our party, too.) That’s the kind of party I’m talking a-boat. But back to the food: this dish is clearly an iteration on a certain hot dog I made last summer, but a crisp, cool cucumber is really an excellent addition to ceviche, if you ask me. 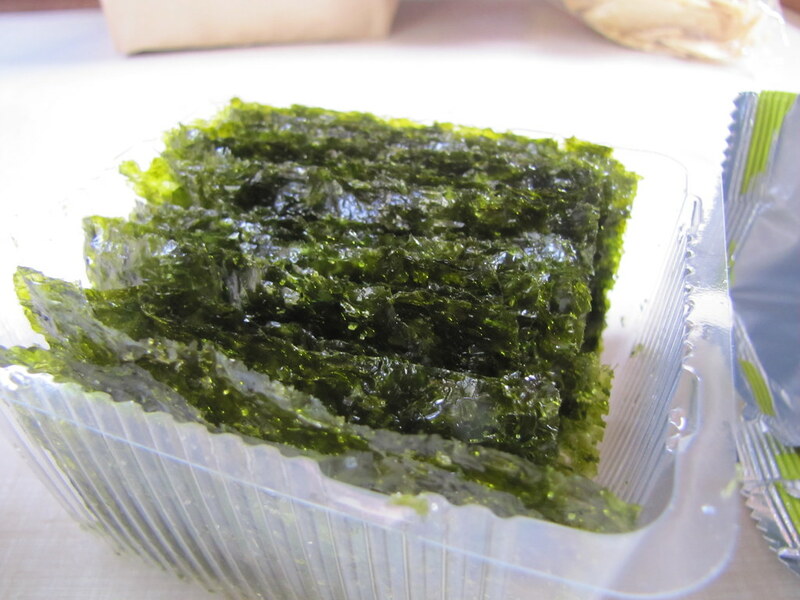 The salty, Korean-style nori “sails” are a great complement to crumble on top, too. The vessel actually proved versatile for the couple of vegetarians who attended — their “ceviche” had soft cubes of avocado instead of fish. The next courses that followed were a chilled scallion soup topped with salmon roe served in deep oyster shells, and grilled, kelp-marinated opah with San Francisco sourdough “gruel” (something I dreamed up involving soaked, toasted bread) and seaweed-studded salsa verde. For dessert, we slurped up fresh fruit salad with cinnamon-sugared “churros” chips. After settling on the wild, Hawaiian opah fillets for our main course, I discussed which fish to buy for the ceviche with the fishmonger at Bi-Rite. Ceviche is typically made with white-fleshed fish, which is cooked by soaking in lime juice. It’s never heated through, but rather the acid from the citrus transforms the chilled cubes of fish into opaque-white, soft-textured morsels. I’d scoped out the city for the best seafood source — short of catching it myself, which I didn’t have the time to do — and hold firm that Bi-Rite was the place. The knowledgeable staff updated me on what fish to expect the next day, which was freshest, and where they came from extensively. The fishmonger ultimately steered me toward a sustainable farm-raised tilapia for the ceviche, because it was firm enough to hold up in chunks, and could benefit in flavor most from the lime juice soak. Tilapia is not usually deemed a very good-tasting fish, but it’s relatively inexpensive and a ubiquitous find at seafood counters. Therefore, ceviche is a great treatment for it, and way to avoid paying for more delicate-tasting fish. I recommend tilapia in this ceviche recipe below, but would advise against being die-hard about this choice, or any for fish, really. 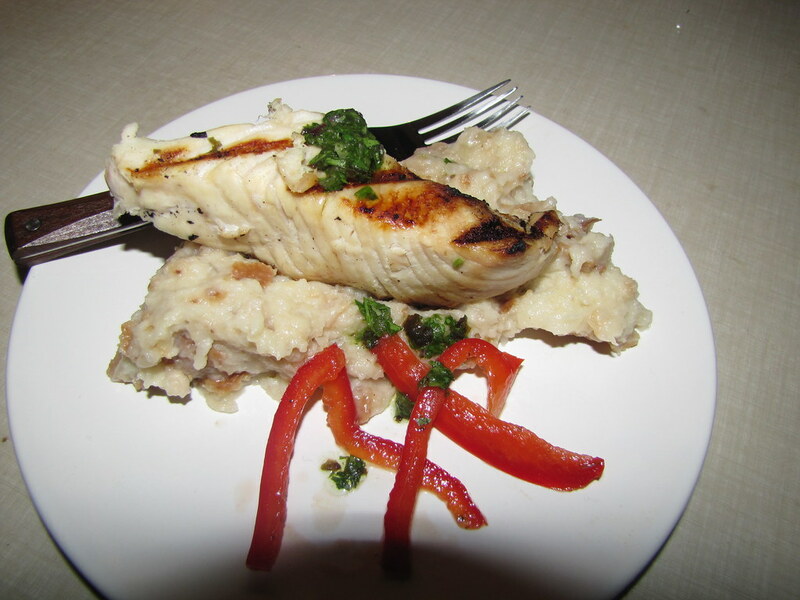 Check in with only the most trusted, responsible seafood source for what’s the freshest fillet of the day. And keep in mind that you may come to like less favorably-tasting fish after a good, three-hour soak in lime juice. Cut the fish into 1/2″ cubes. Combine with lime juice and chill in a sealed container for 3-4 hours, shaking them once or twice to make sure each cube gets soaked. Grill the ear of corn. Cut off the kernels, and once cool, add the kernels and the rest of the chopped vegetables and the salt to the fish for the last 30 minutes of soaking. 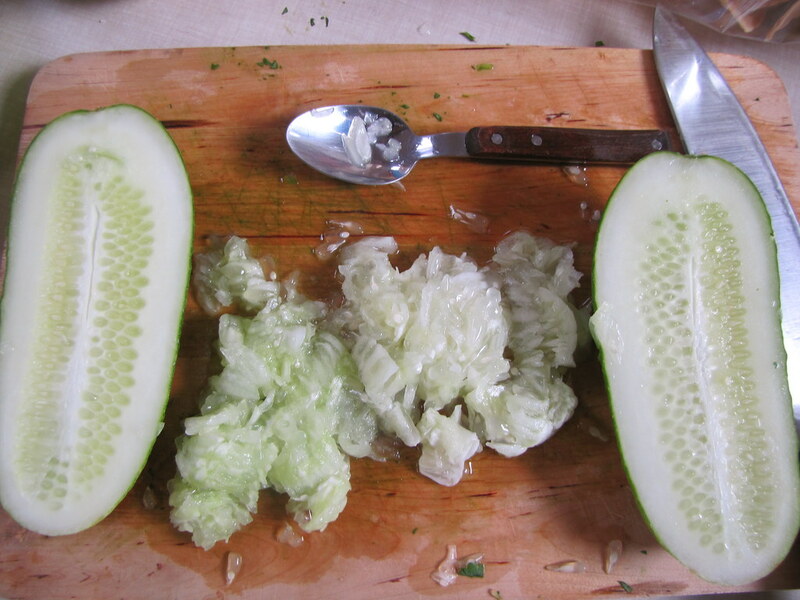 Scoop out the seed pockets from the insides of the cucumber halves and discard. Fill each “boat” with the ceviche. Skewer the nori “sail” with a toothpick, and insert into the cucumber. i’ll eat anything with the word “boat” in it! can’t wait for your return! 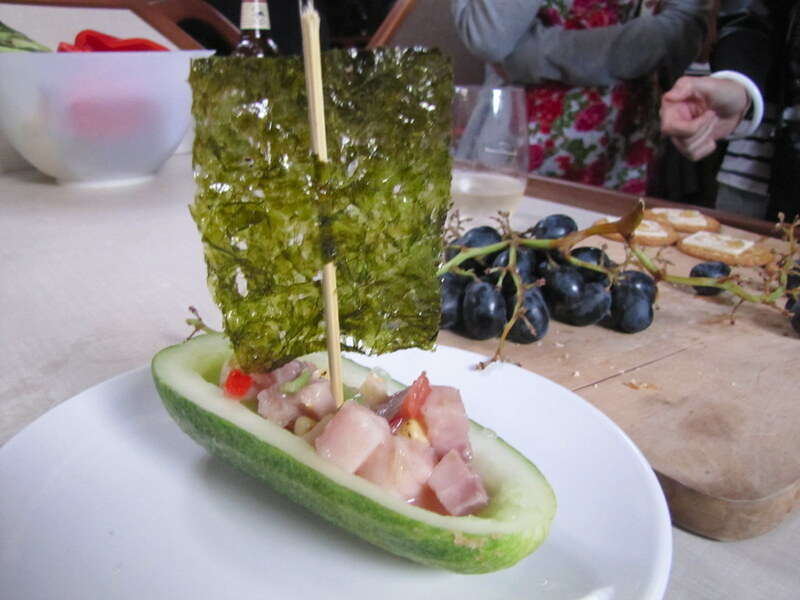 I think your party great.Especially the first photo of that Ceviche with Cucumber Boats and Nori Sails.I like this style.If you add a few fruit will look even better.